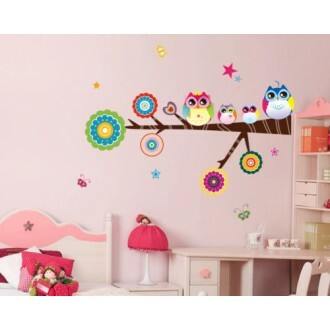 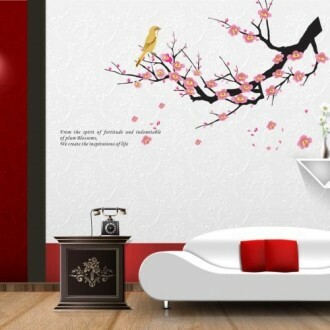 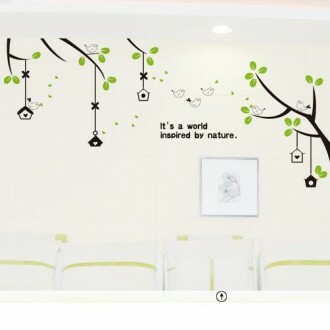 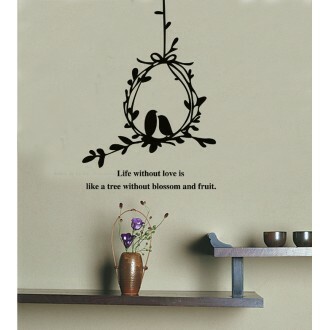 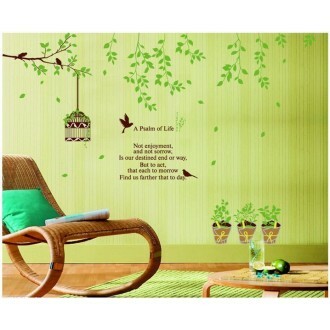 The Monkeys Playing under Trees wall decal pack is a quick and affordable way to..
Flowering plum tree branch. 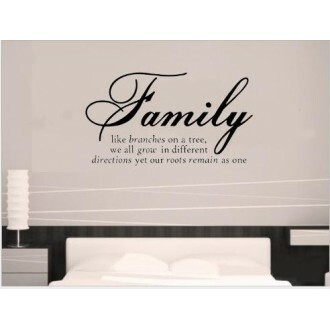 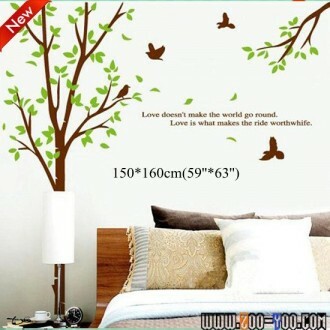 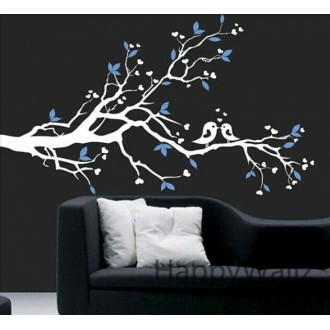 This is a great piece of art not just another wall decal. 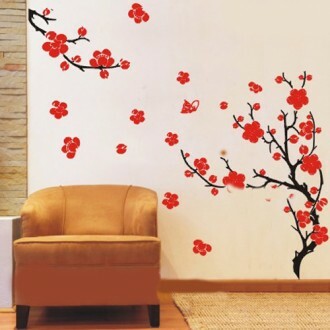 The blossoming.. 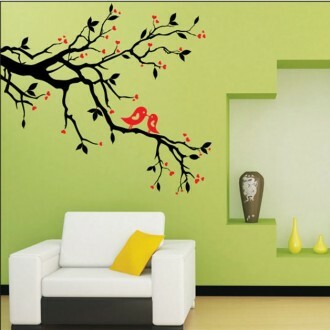 The Decal brings you to spring. 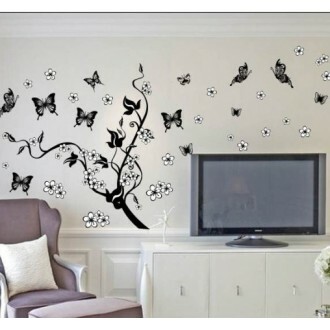 This Decal allows you to be creative with the individua..